Desire to work as part of a team, in a fast paced environment. Passion for contributing to culinary culture of the restaurant. Cooking experience as a line cook, restaurant cook or prep cook. 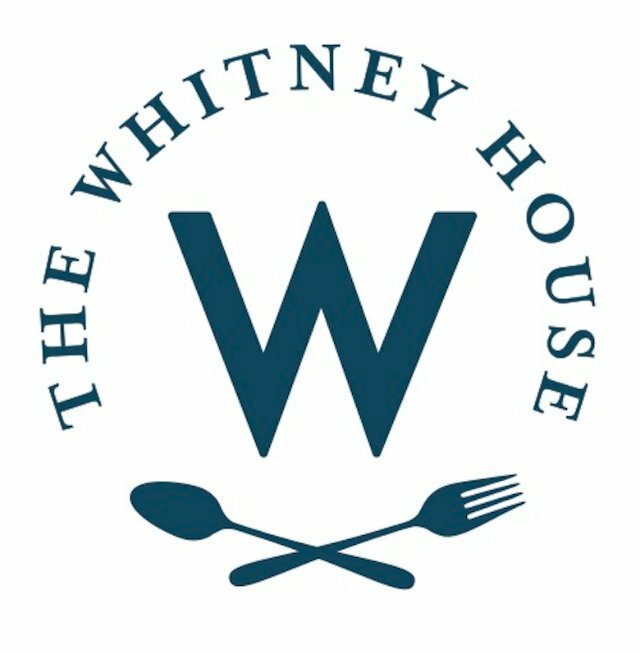 Columbus Monthly voted The Whitney House as one of the best restaurants in 2015. We opened the Whitney House because we love our families and friends. Our menu is inspired by the glory days of Sunday dinners when the entire family--along with a cadre of friends and neighbors-- piled into the dining room to sit, catch up and enjoy a delicious meal together. The Whitney House pays homage to the homes and kitchens in our past that welcomed all, treated everyone like family and offered food and drinks made with love. Located in downtown Worthington, The Whitney House serves made-from-scratch, rustic-yet-refined, American comfort food. We use fresh and local ingredients and constantly look for new and innovative ways to serve our community.